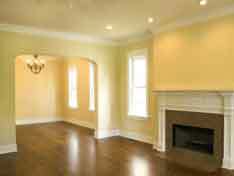 At Phillips Home Improvement, we work to suit your needs and your budget. 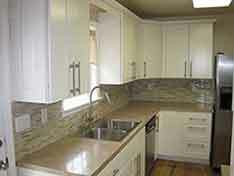 Big or small, your project is as important to us as it is to you. 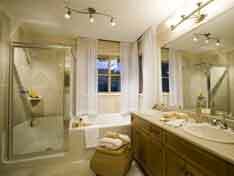 Replacing an out-of-date bathroom can be a very profitable home improvement investment. Let Phillips turn a purely functional room into an appealing place to relax and unwind. Whether to accommodate a growing family, business, or personal hobby, home additions give you the creative freedom to plan a new living space while staying in a place you already call home. When the weather gets warm, there's no better way to entertain family and friends than an outdoor barbecue. 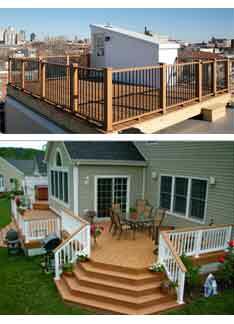 A beautiful custom deck to your outside living space is the perfect remedy from the winter blues.